Can be purchased as Registered or as Commercial. 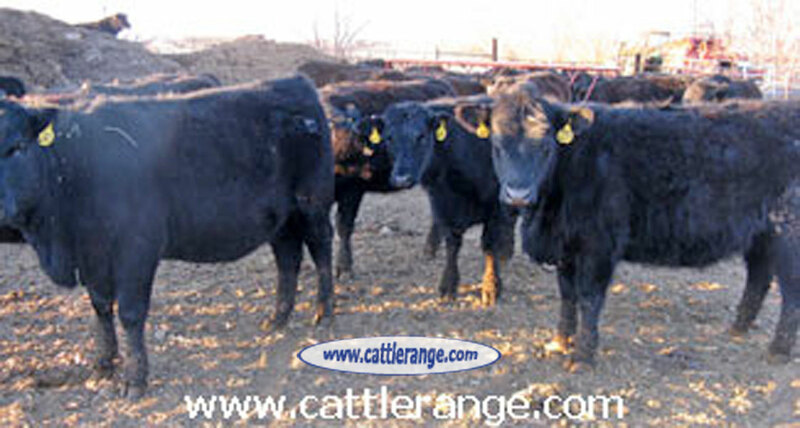 If you're looking for long, deep bodied cattle, these replacement heifers will provide an excellent foundation. Born & raised in the Northwest, straight from our Reg. 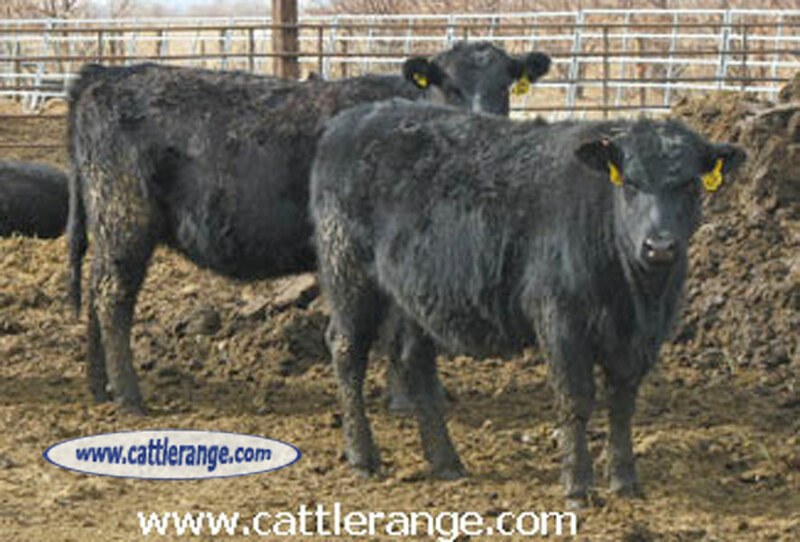 Angus cows & top quality Reg. 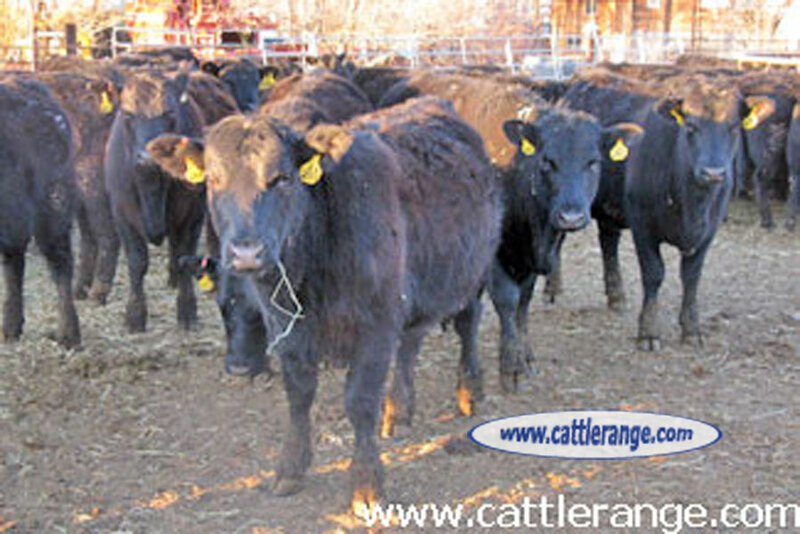 Angus bulls. Bloodlines include SAV (Schaff), Vermilion, Coleman & Connealy. 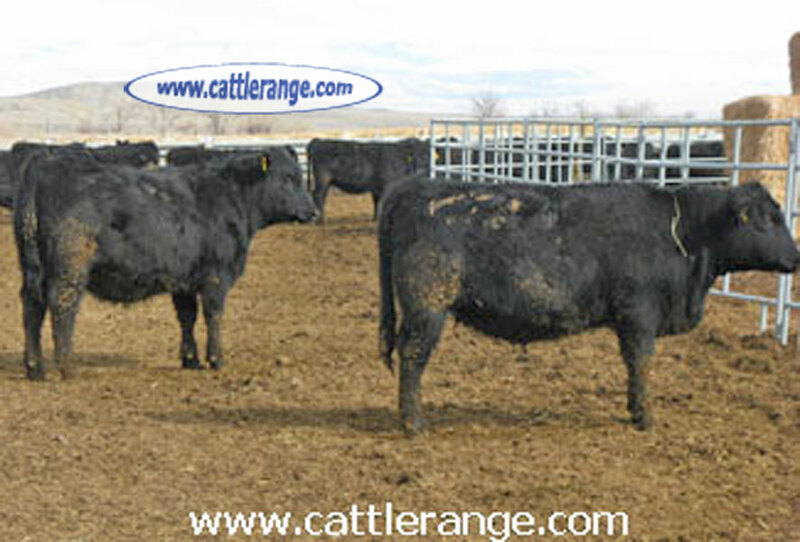 Bred for maternal traits, easy fleshing, disposition, good feet & good udders. Selling in lots of 10 head or more. Pricing dependent on volume purchased & registrations transferred.